Recently I reviewed some studies that say 77% of self-talk is negative. That’s a bit stunning when you consider how important self-talk is to one’s daily being. The entire concept of self-talk is what becomes fired into our sub-conscious mind. The reality of thought and action comes directly from the messages in our sub-conscious. Earl Nightingale said: What we plant in our sub-conscious mind and nourish with repetition and emotion will one day become a reality. The powering of our subconscious mind comes from our self-talk and once programmed the subconscious will work overtime to manifest what it believes you desire. It has no concept of real or imagined, good or bad, right or wrong. It only knows what you told it you want and its mission in life is to give you exactly what you want. Over many years I have benefitted from keen awareness of this so called secret. It’s not a very well-kept secret but is clearly protected because so few people choose to become aware of it. Even when aware most people don’t believe in it, they remain skeptical and choose to continue doing the same things over and over all the time expecting different results. Now, I decided to ask myself “how does self-talk create victims?” As such it dawned upon me that victimization wasn’t simply an action it was a habit. And as all habits are prone to do it is ingrained. Financial victimization is epidemic in our nation. Proof of this is all around you. Consider the reality that we are the richest nation on the planet (no other nation is remotely close), in fact many studies have said that we possibly control over 80-90% of the world’s wealth. On the other hand we also have the highest rate of financial illiteracy in the world. How can this be? Is it somehow possible that Americans are just luckier than any others in the world? I can attest to the fact that it has nothing whatsoever to do with luck. The primary essence of success is a mindset that understands failure and the great powers in many failures. There is no success without failure. Sadly many have joined a conformity that is perpetrated upon the premise that failure is bad and should be avoided at all costs. This is commonly referred to as mediocrity and our society is mired in it. The great American dream was always promulgated upon the opportunity to attain substantial wealth based upon the dreams and desires one creates in their mind’s eye. This has always and still does exist, yet the shades have been pulled down to eliminate the light of abundance and opportunity. It is replaced with a pursuit of security. The pursuit of security begins with a small handout, it could be a government subsidy or a form of continued employment. Either way it becomes a yoke which often burdens one with a lack of opportunity. No one reaches financial independence through the pursuit of security, just doesn’t happen. The two are diametrically opposed. Entrepreneurial spirit is one of risk taking and it also is one of pure sacrifice and commitment. The cavemen originally showed this personal initiative and provide us with the ability to survive. It is commonly referred to as the flight or fight syndrome. The stark reality is that 5% of the population is financially independent and the other 95% chooses to flee when the fear of success lights upon them. Their self-talk directly condemns them to the fear of failure and as such they never cross the divide of failure and success. This can be changed, but it takes personal integrity and great risk tolerance. No running when fear of loss knocks on the door. No avoiding failure when it appears. It requires changing the thoughts one allows to linger in the mind and also a pure self-confidence in all one undertakes. Presently there is a massive financial epidemic which is directly the largest form of financial victimization in our society. This epidemic is known as Reverse Compound Interest Syndrome and all are suffering from it. Our mission at the Advocacy Network is to fully eliminate financial victimization is all its forms. 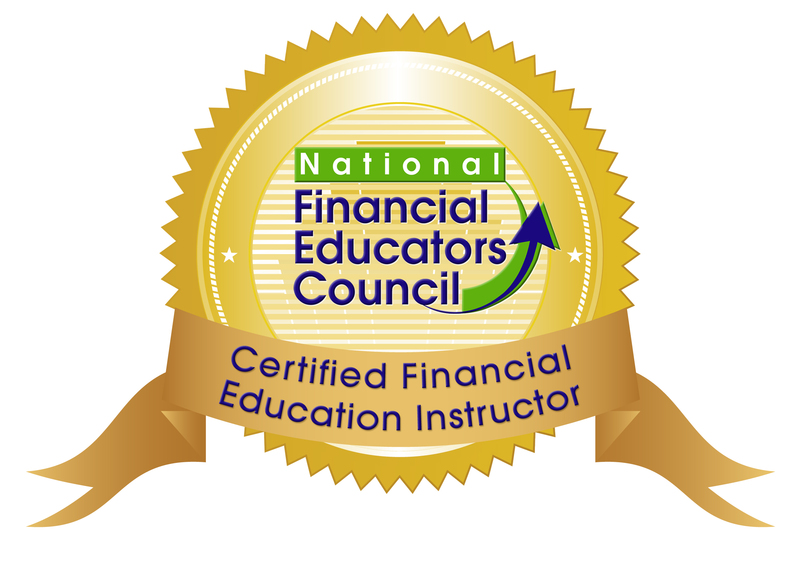 We accomplish this through promoting awareness, providing financial literacy education and lastly helping as many people as possible achieve financial independence. Let’s work together to change lives and provide the truth of the American dream once again.